The Walpole Artisans are proud to announce their 14th Annual Tour to be held immediately following Thanksgiving Nov 25-27: Friday, Saturday and Sunday, 10am-5pm and a new event “The Holiday Craft Show” the following Saturday and Sunday, December 3 & 4th at 33 Bridge St., Bellows Falls, VT. The days and times will vary slightly this year, so be sure to get a map at the Walpole Artisans Cooperative Gallery located on 52 Main Street in downtown Walpole NH, across from Burdick’s Restaurant. Locations for the “Tour” on Nov 25-27 are at The Walpole Town Hall, 33 Bridge St. in Bellows Fall VT, the Walpole Mountain View Winery and Walpole Interiors in Walpole NH. The Artisans Cooperative is a gallery founded by local artists who view art as a joy to make and a gift to be shared. Here you will find art that catches your eye, feathers your nest, adorns your body, and warms your heart. Discover unique gifts, innovative wearables, beautiful home furnishings, handcrafted greetings and much more. 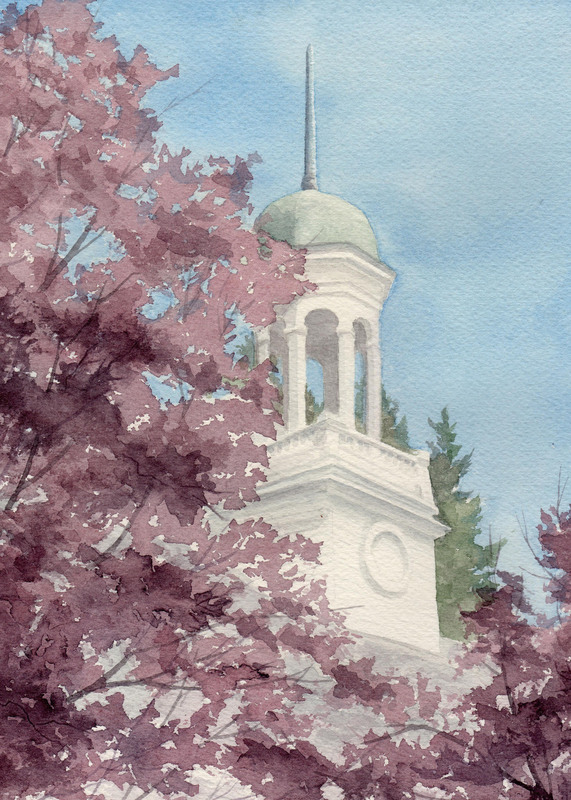 The Walpole Town Hall, a beautiful & historic building on the Walpole Common, will include many of the Artisans and is just a short, pleasant walk from the Walpole Artisans’ shop at 52 Main St. After visiting the shop and seeing the work of each member of this cooperative gallery, visitors can move on to the town hall. Some of the Artisans will be demonstrating and all will be happy to discuss their work and share their process with you. Across the river at 33 Bridge Street in Bellows Falls, VT is the location of the Sherwin Art Glass Studio & Gallery. Chris will be serving refreshments and giving glassmaking demonstrations throughout both the Tour and The Holiday Craft Show, as well as having a selection of glass featuring seasonally themed work for sale at his gallery. The Walpole Mountain View Winery on Barnett Hill Rd in Walpole NH, run by Virginia Carter, features stunning views of the surrounding area, products for sale and will have wine tastings throughout both weekends. In addition Walpole Interiors at 604 Whitcomb Rd in Walpole NH, will be open to visitors and will feature art work and other decorative items. Please note, the Holiday Craft Show will be held at 33 Bridge St., in Bellows Falls VT, on Dec. 3 & 4, not at the Walpole Town Hall. Please visit our website (www.walpoleartisans.org) and Face Book page for upcoming events and additional information about the Artisans and the Tour, and please feel free to stop by or contact the Walpole Artisans Cooperative, now open from Tuesday – Saturday, 10am-5pm, and Sunday & Monday, 11:30am-3pm. Tour Maps are located at the Cooperative and around the Greater Falls area. The Cooperative is looking for new members and applications are being accepted. Artists are accepted through a juried process. Interested artisans should visit our website, contact the Cooperative at (603) 756-3020, or stop in during business hours to pick up an application. We are located at 52 Main Street, Walpole, NH.